Greyson Legal's Intellectual Property Law Blog: What is Copyright ? Copyright is a form of intellectual property which provides a way of protecting a person’s original expression of their ideas. For example, an artist who paints a picture would own the copyright in the picture they created. It is an intangible right. In Australia, the Copyrights Act 1968 (Cth) provides the statutory framework for protection. a new creation (ie. be original – not copied). Copyright provides a legal right in the copyright owner to prevent others from doing certain things such as copying and plagiarising the copyright owner’s works without the permissions from the copyright owner. Copyright in the works is automatic from the time it is first recorded, written down, painted or drawn, filmed or taped. There is no system of registration for copyright protection in Australia. 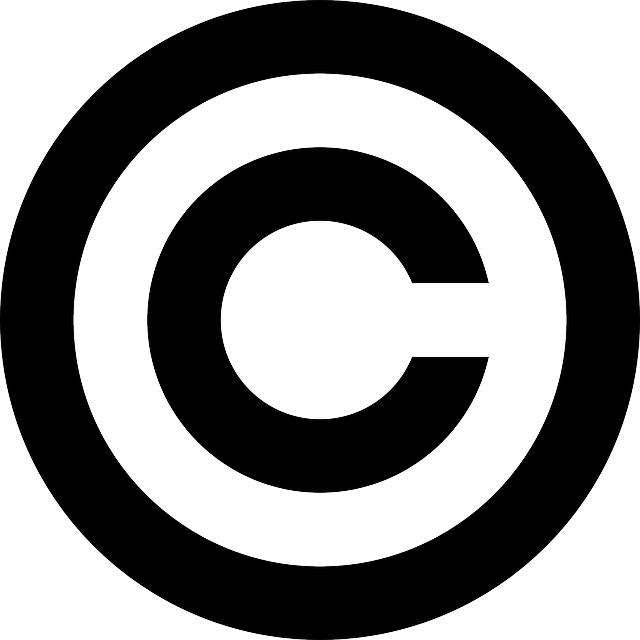 Some copyright owners use symbols © or the words "Copyright” or “Copyright reserved” to inform people of their rights in that work. Or they may adopt a Copyright Notice. 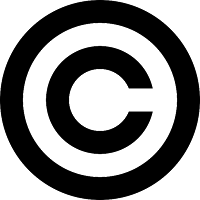 A Copyright Notice typically would include the © symbol, the name of the creator and the year the work was created. Generally, copyright lasts for 70 years after the death of the creator, or 70 years from the end of the year the material was first made public. Copyright gives the owner exclusive rights to that particular work. However, a copyright owner can choose to either assign their IP right to another person or license others to, for example, copy, publish or broadcast the owner’s work. A Licence Agreement would normally be entered into to formalise the terms and conditions of such use. If you are involved in designing a physical product, eg. a chair for commercial production which contains certain artwork, your copyright protection will cease once that product is commercialised (or you make multiple copies). In that case, it would be necessary to “register” your design – copyright alone would not give you full IP protection.